Comedians Propesa are still having a blast with Cpt. Karauri’s Range Rover Overfinch. The popular Kalenjin funny men managed to successfully challenge SportPesa chief Ronald Karauri to a bet when Kenyan Premier League giants Gor Mahia and English side Hull City locked horns at Kasarani Stadium. 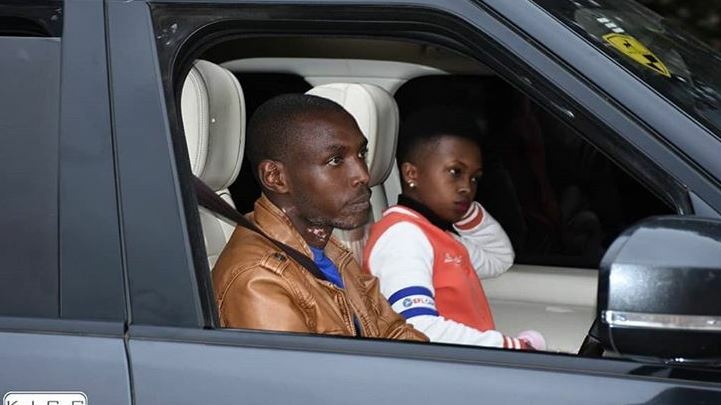 Propesa staked their Toyota Probox on a Hull City win while the wealthier Sportpesa CEO offered his top of the range SUV. 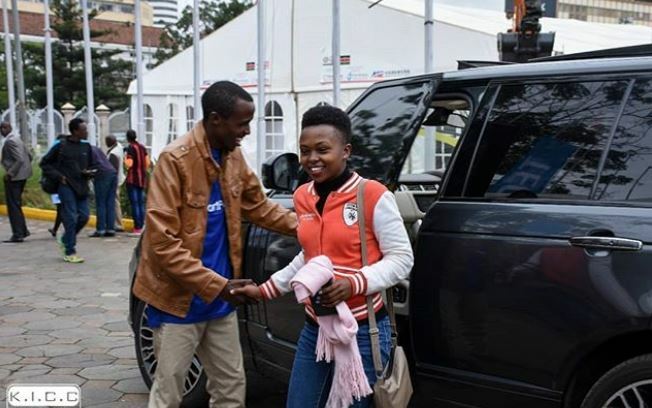 Most Kenyans believed the deal was to exchange the cars for good but that was just a publicity stunt, seeing as Propesa are Sportpesa’s marketing influencers, especially on social media. 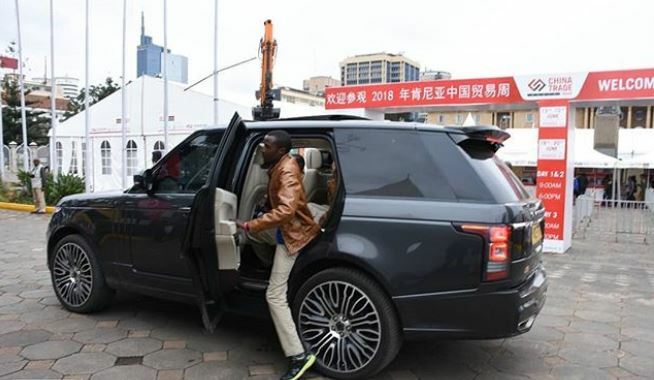 While they may not be the owners of the multi-million ride, Propesa have been living large for the time being. 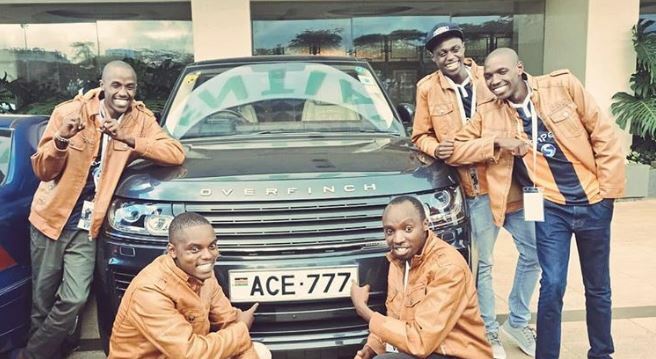 It was reported that Ronald Karauri would give them the ride for a day but the boys have been posting clips with the Range on social media for a couple of days now. In one clip, they drove the car to a petrol station and you wouldn’t believe how much money they had budgeted for the fuel guzzler. They also showed up in style for the launch of the World Cup Village at the KICC. 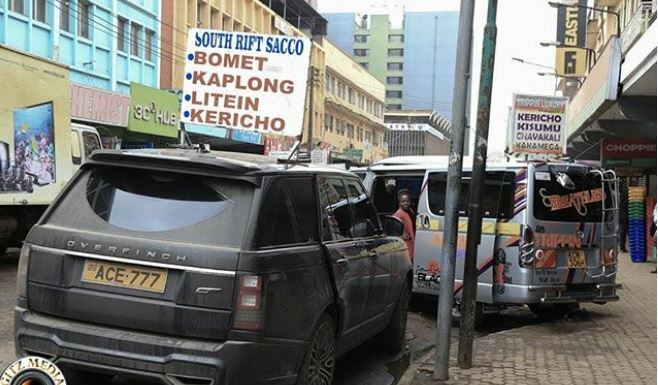 On Tuesday, they did the most unimaginable thing you can do to a Range Rover and ‘converted’ it into a Public Service Vehicle plying the Bomet route. Check out the photos and clips below.